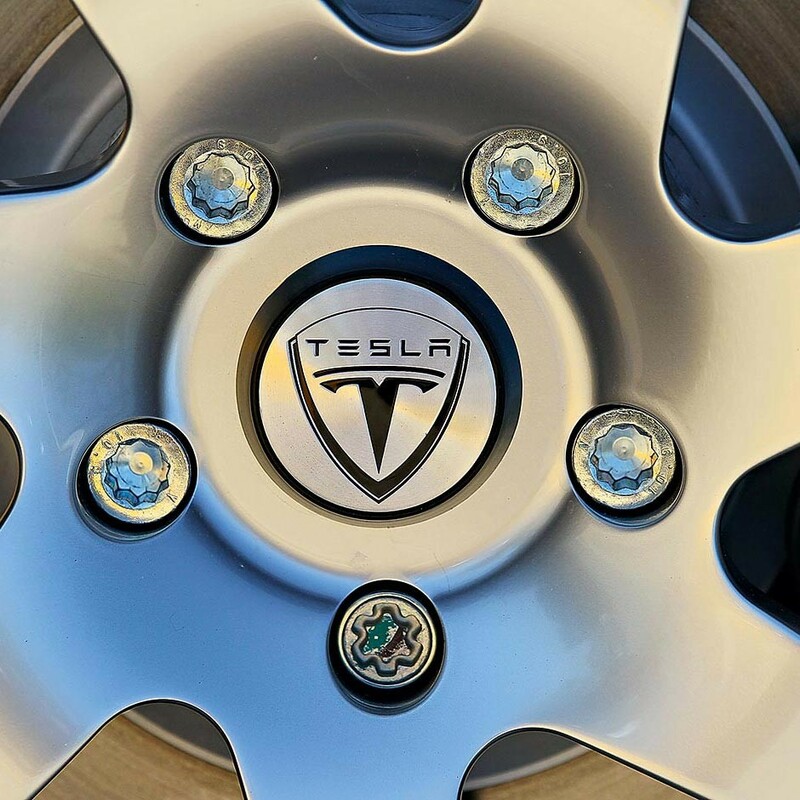 Tesla Motors is a California-based company that focuses on designing, manufacturing, and selling electric vehicles. The company’s aim is to provide electric vehicles for the mass market. At the beginning of 2013, Tesla posted their first profits, despite being in operation for a decade. In October, the company hired Doug Field as the new Vice President of Vehicle Programmes. Field was previously employed by Apple as Vice President of Mac Hardware Engineering. The firm has produced more than 15,000 electric vehicles to 31 countries. The company is developing Tesla stations across the US which can support under two minute battery swaps for the Model S vehicle.